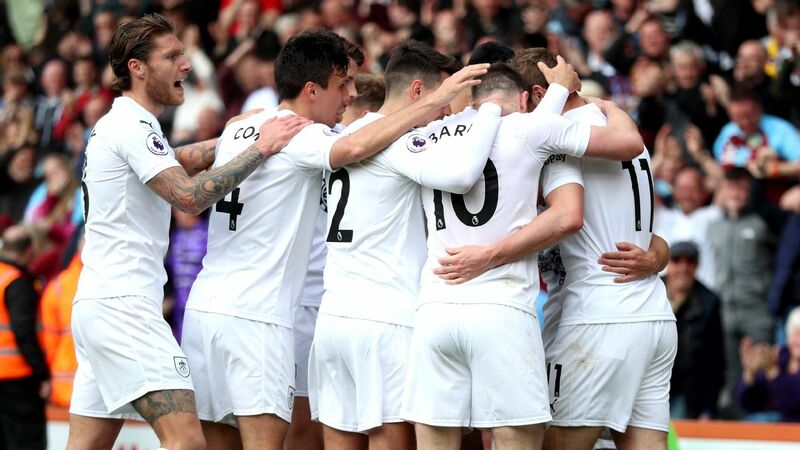 Find this seasons transfers in and out of Burnley, the latest transfer rumours for the summer 2019 transfer window and how the news sources rate in terms of rumour accuracy for Burnley FC. Burnley will look to sell Nick Pope, 26, for around £10m this summer, with Arsenal keen on the England goalkeeper. Joe Hart may be given a shock MLS lifeline to end his Burnley misery. Columbus Crew need a keeper because Hart’s old team Manchester City are signing Zack Steffen from them. 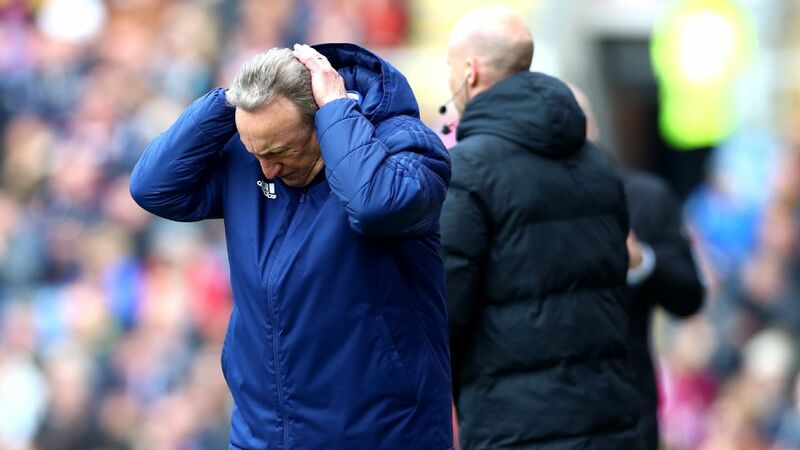 Cardiff manager Neil Warnock is left fuming after referee Mike Dean changes his mind after awarding the Bluebirds a penalty at Burnley. Burnley&apos;s Ashley Barnes reacts to a heavy challenge by Cardiff&apos;s Joe Bennett by kissing him on the nose twice.